Electric autonomous vehicles aren’t just for your casual consumers anymore, they’re also going to try to take over heavy hauling it would seem. 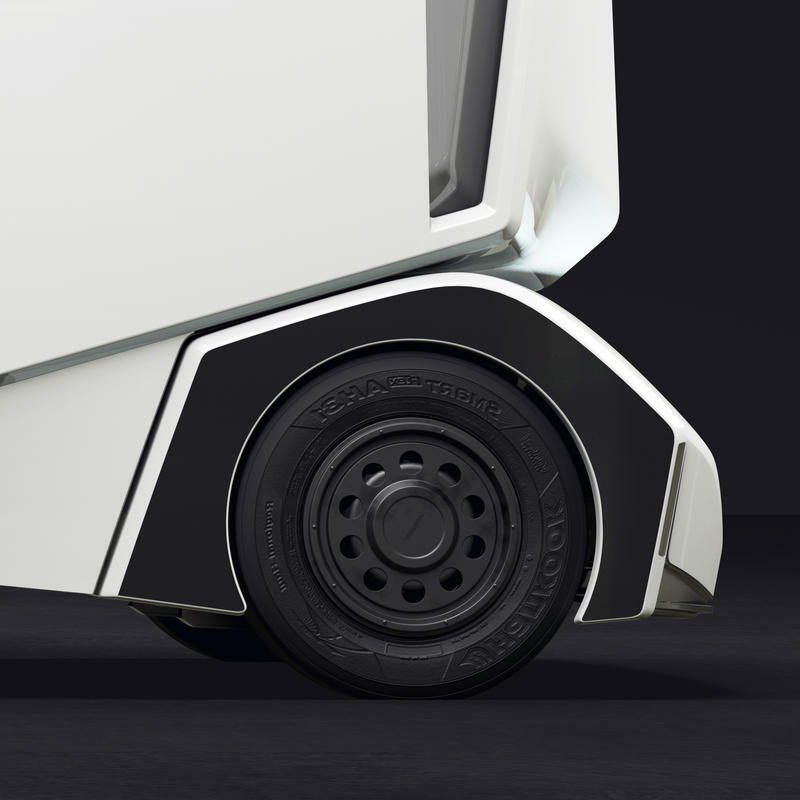 Einride has been making inroads into the electric heavy vehicle market since last year when it introduced its T-pod last year. Now, the Swedish company is back with an all-new version called the T-log which is aimed specifically at the logging industry. As for the specs of the truck, the T-log comes with a 300 kWh battery which will allow for 120 miles per charge at a full 16 ton load. While that may not sound like much, you have to remember that most logging trucks only travel a few miles per trip to move them from one location to another. In this industry that will probably account for a full day’s work. 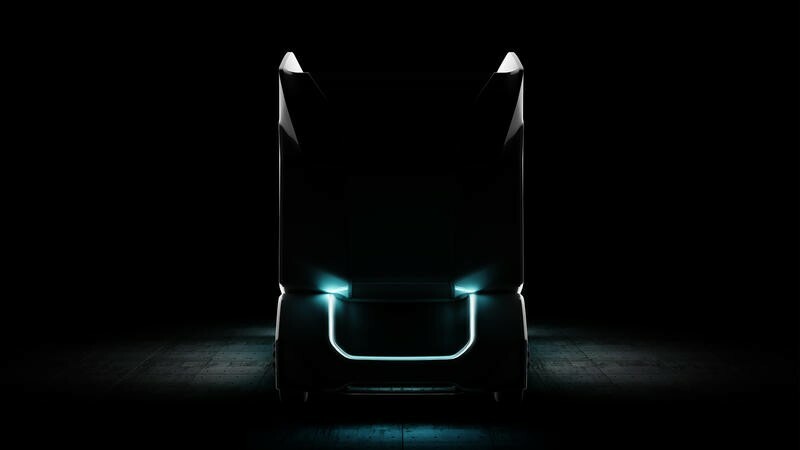 Currently Einride is targeting to get the T-log on the roads by 2020 and is already in discussions with several companies.